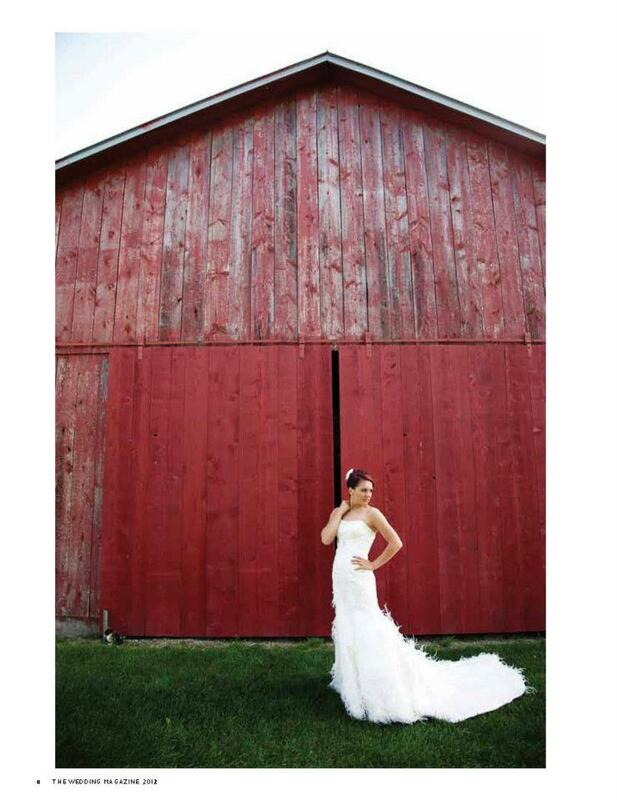 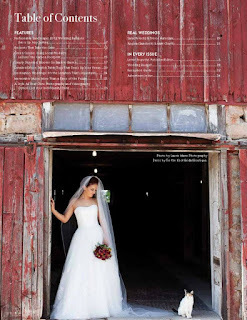 Magazine wedding barn | Mulberry Lane Farm, Inc.
Click on above title to view the entire Wisconsin Bride magazine article featuring Leigh and Patrick's wedding & the beautiful photography of JENNA LEIGH. The Wedding Magazine - Green Bay 2014 Real Weddings featured wedding couple Kelsi (Schuster) & Brian Jodarski married at Mulberry Lane Farm on 08.24.2013. 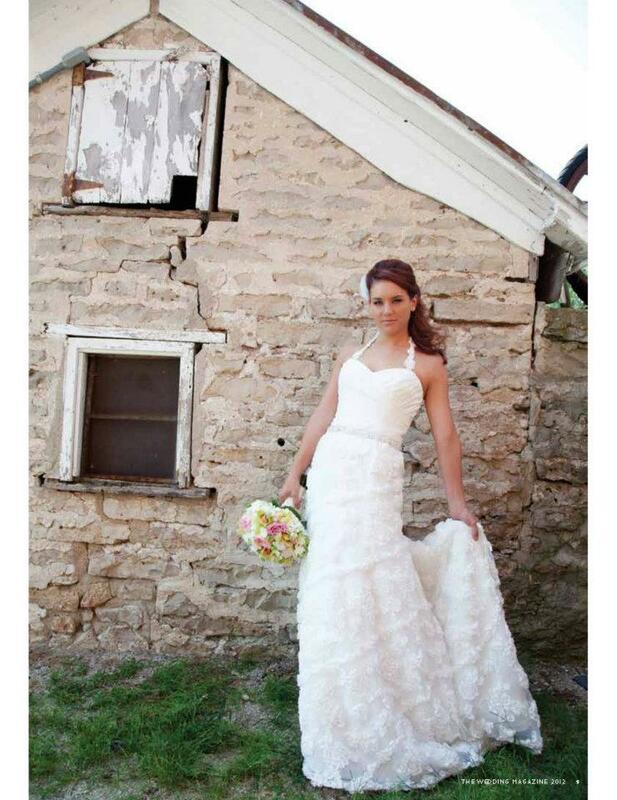 To read Kelsi & Brian's heart-felt wedding vows, click on picture to enlarge. 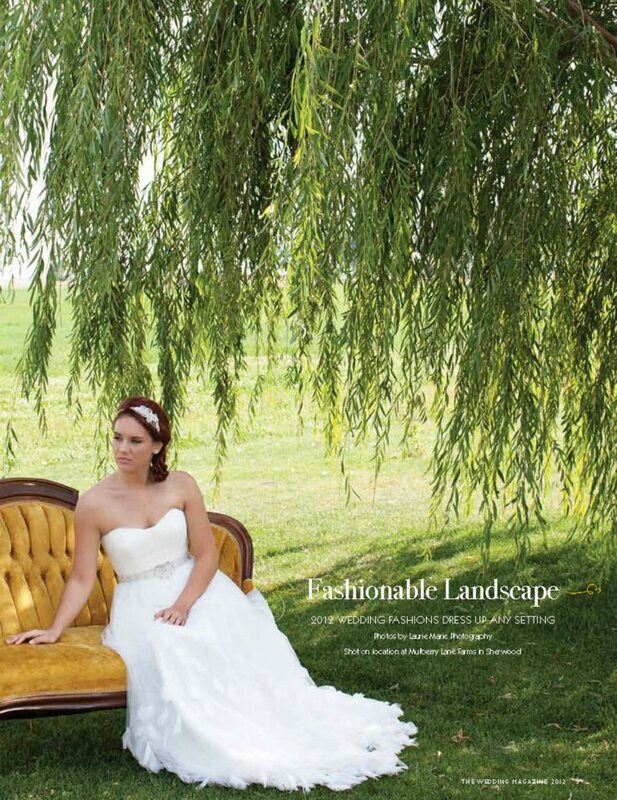 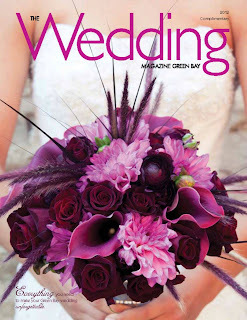 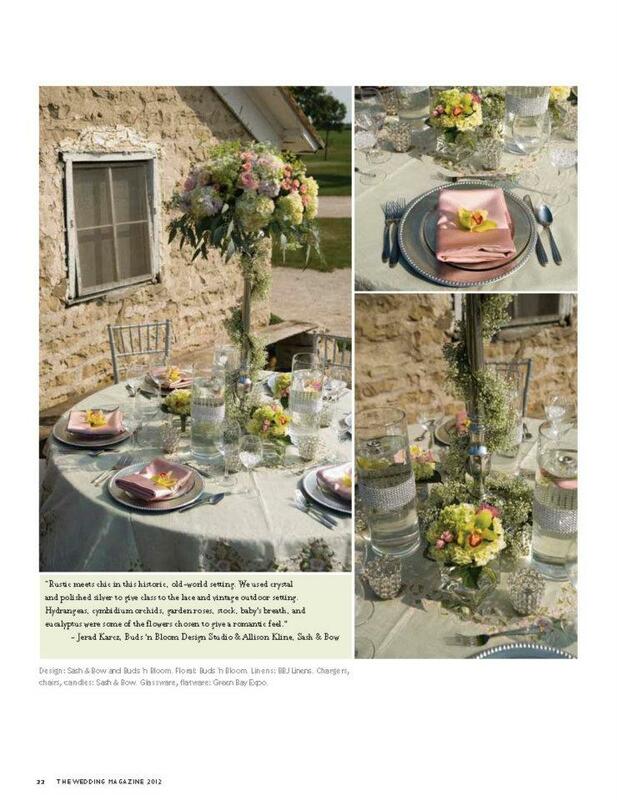 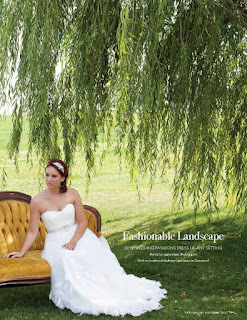 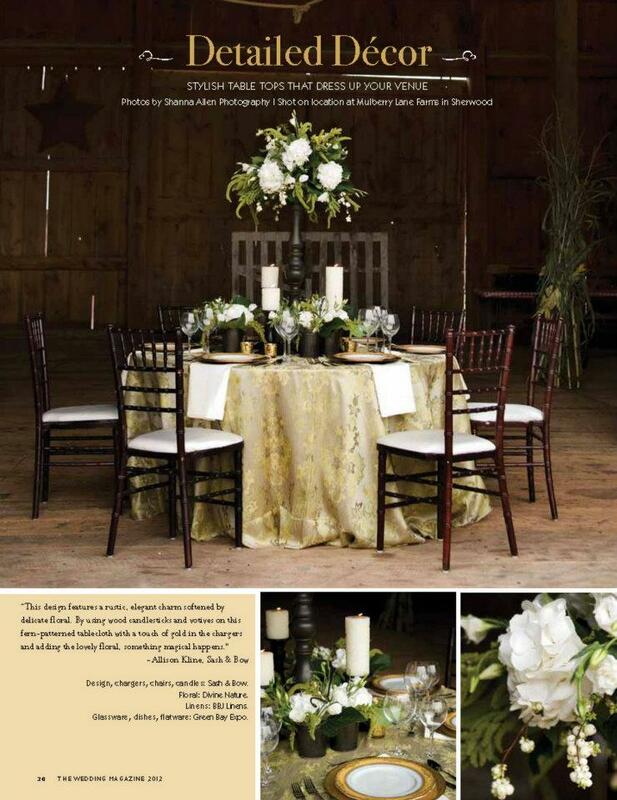 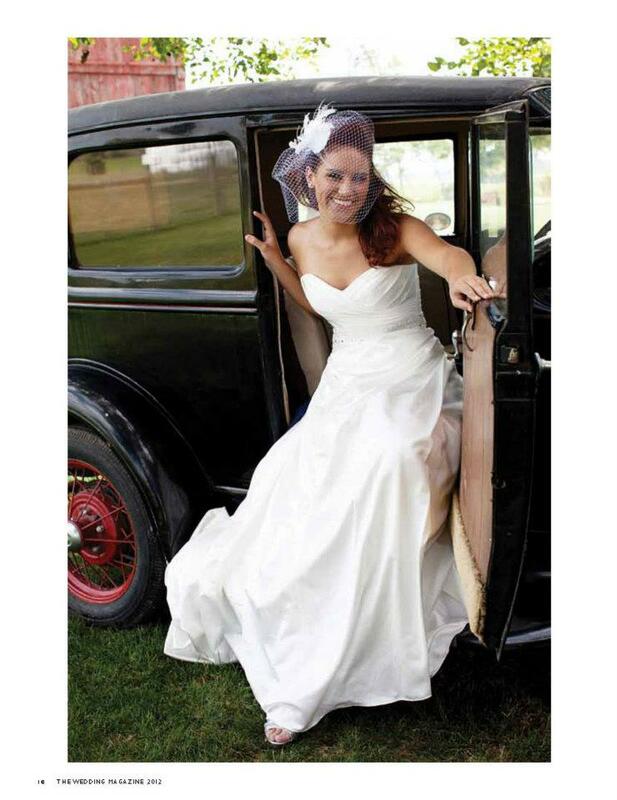 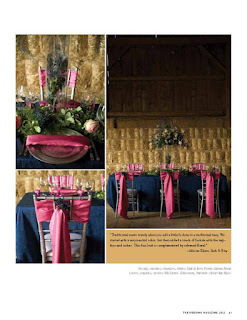 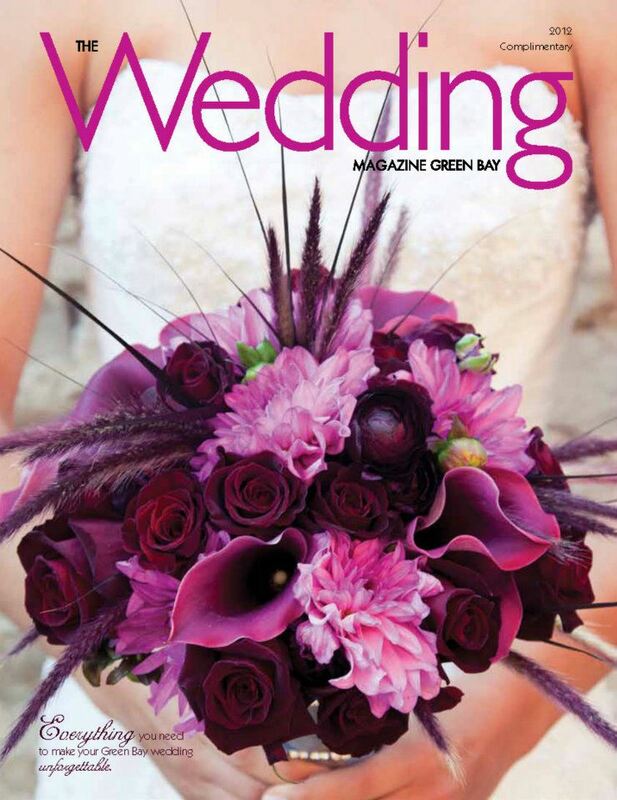 We were honored to be selected as the photo shoot location for the 2012 The Wedding Magazine - Green Bay Edition. 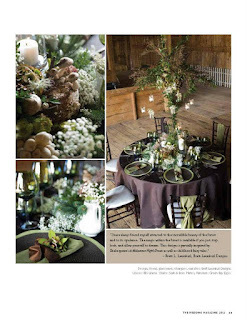 Special thanks to Allison Kline of Sash & Bow (www.sashandbow.com) for her assistance in organizing the event.